Feasting and relaxing are the top priorities in your relaxing holiday in the wonderful South Tyrol. Your journey will take you to the quiet, charming Pfletschertal, near the Brenner Pass, surrounded by the magnificent mountains. The charming Pfletschetal rises into the Stubai Alps and is considered one of the most beautiful places in South Tyrol. You can relax in the hotel's spacious spa area. Whether steam room, sauna or pool, you have the choice. 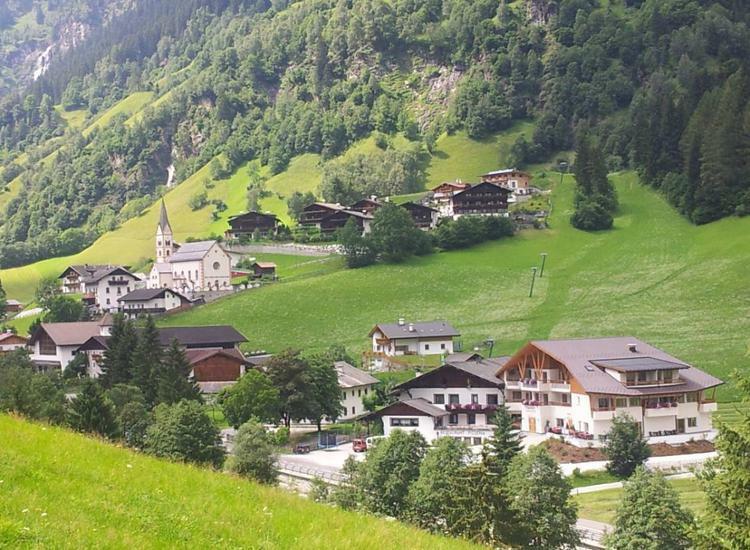 The peaceful and quiet Pflersch Valley in South Tyrol is calling all mountaineering fans! The Brenner Mountain Pass and the border between Italy and Austria are only a few kilometers away. The valley has a wide variety of sport and leisure time facilities all packaged in with more fresh air than you’ll ever be able to breathe. Considering that you’re up in the mountains you already know what natural wonders await you. 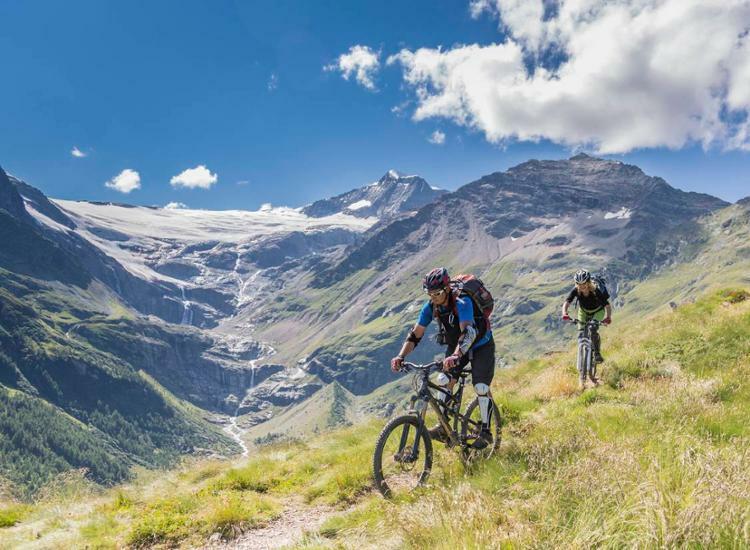 The Pflersch Valley extends 16 kilometers into the Stubai Alps and is considered one of the most beautiful valleys in South Tyrol. 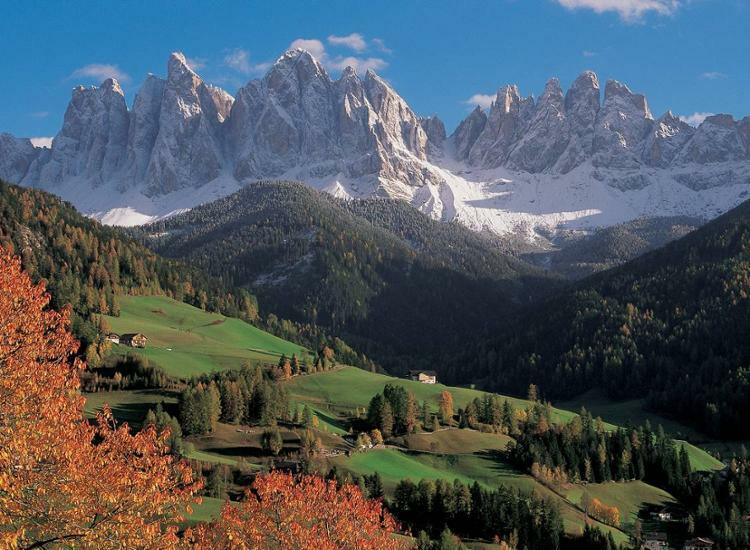 Follow in the footsteps of Reinhold Messner, who calls South Tyrol home. No, we’re not going to tell you in which village he lives! Regardless of what you're planning for your holiday vacation - almost everything is possible here in the Pflerscher Valley! The Argentum Hotel is a cozy place for your vacation days and is located in the quiet village of Gossensass in the Pflersch Valley. All of the rooms are quite comfortably furnished in a typical South Tyrol style using natural materials from the local area (Upgrade to the new building for EUR 30 per day - on request, subject to availability). Wake up in the morning to a hearty and luxurious breakfast buffet. Dining in the hotel restaurant will delight you with various savory local Tyrolean specialties as well as homemade pizzas in their own pizzeria. After all that dining you’ll want to swim a few laps in the hotel’s indoor pool or sweat off a few pounds in the house sauna. 249.98 € 124.99 € p.P. 333.98 € 166.99 € p.P.